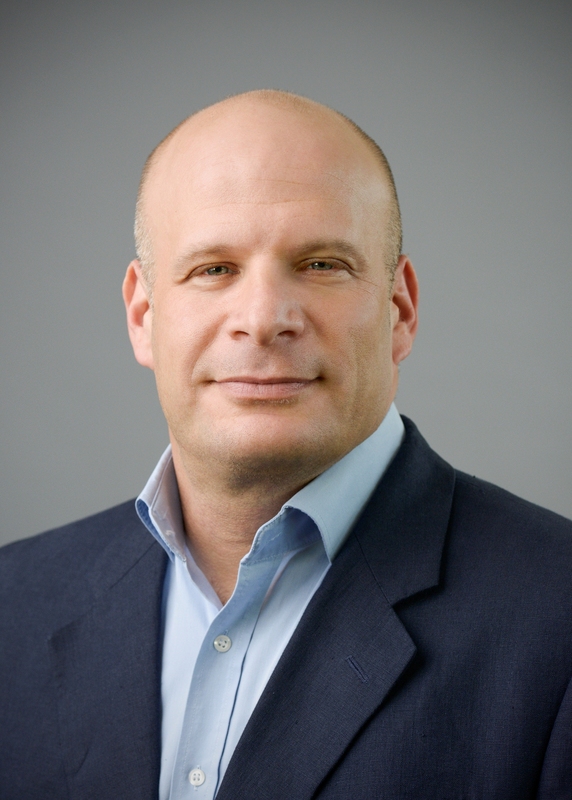 Skybox Security, a global leader in cybersecurity management, announced today that Uri Levy will be taking on a new responsibility as the Vice President of Worldwide Channels to lead the growth of the company’s global reseller network. Levy, who has been a longstanding member of the senior leadership team at Skybox, will drive the strategic direction of Skybox’s channel program in 2018, which the company expects to be a key driver of future revenue growth. Among the initiatives Levy will launch in the coming year is a new MSSP and SI program that includes enhanced certification and training, as well as expanded field technical engagement and support. Levy will also focus on further improving partner sales enablement, channel marketing, and training and certification for resellers. A portion of Skybox’s recently announced $150 million growth equity investment will go to supporting those initiatives. Over the last decade, Levy has built and managed leading network and security integrators, such as CA and NetCom Systems, consistently achieving sustained growth and brand leadership for their products and services. He served as General Manager of Netcom Systems and Regional Marketing Director for CA. Prior to that, Levy served as VP Sales and Marketing at Xpert Integrated Systems. Levy earned his Bachelor of Science in Computer Science from the Interdisciplinary Centre (IDC) in Hertzeliya and Executive MBA from Tel Aviv University.